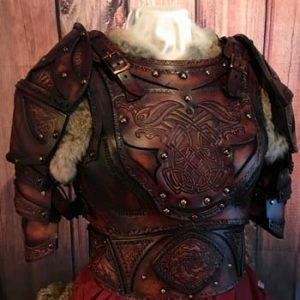 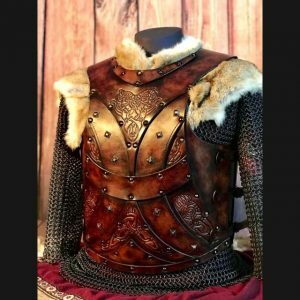 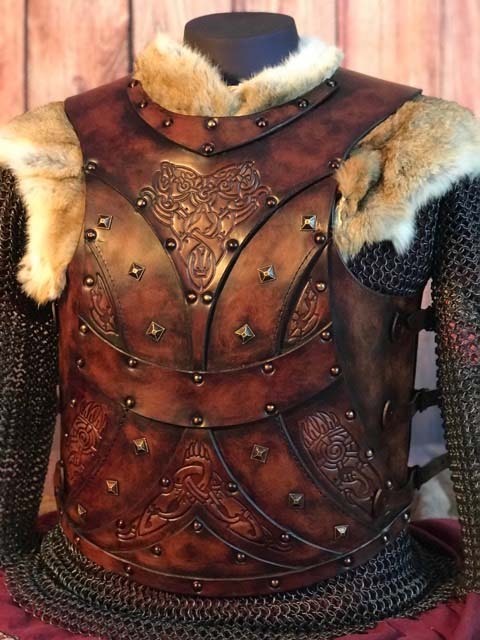 Introducing the NEW Bjorn LARP Leather Armour Full Set, designed and created by Alex Agricola, founder of Black Raven Armoury. 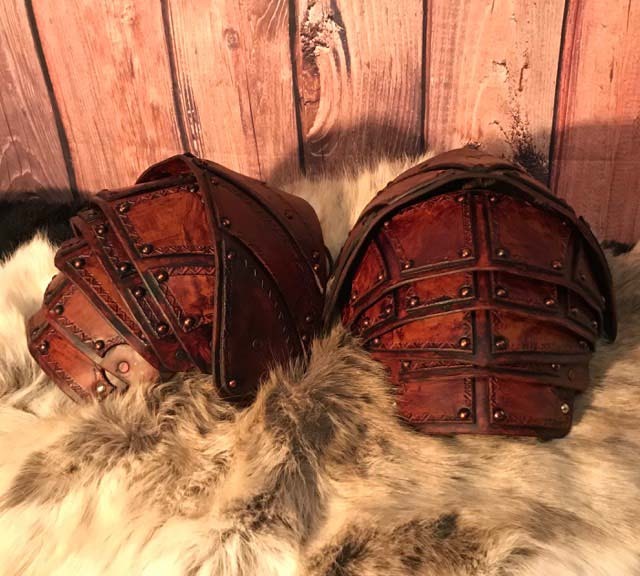 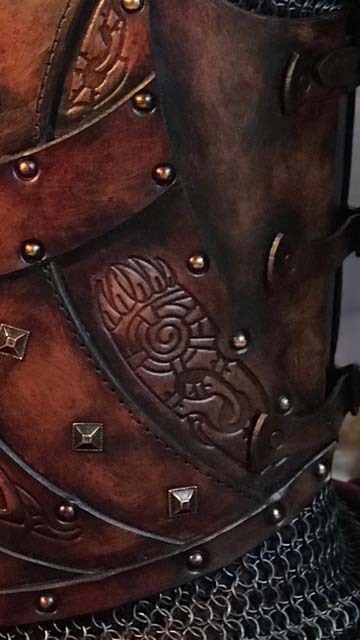 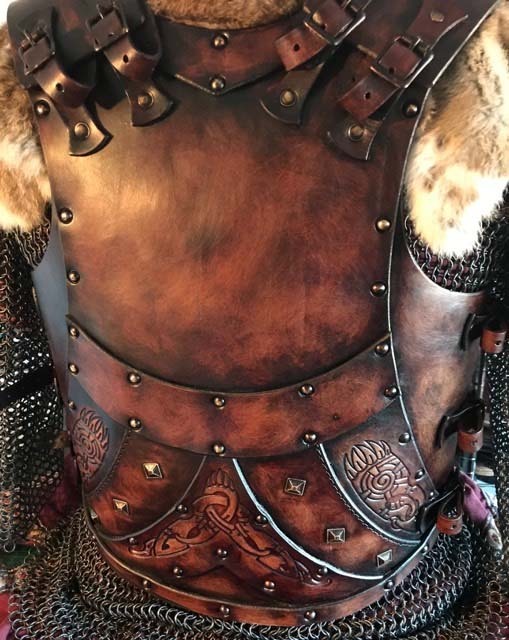 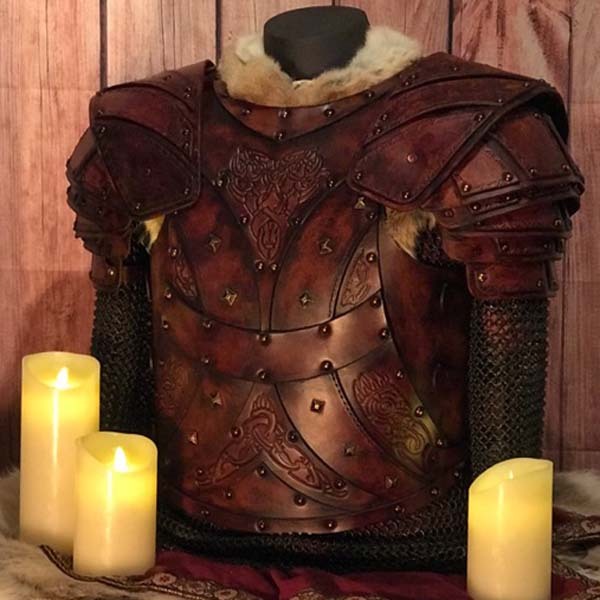 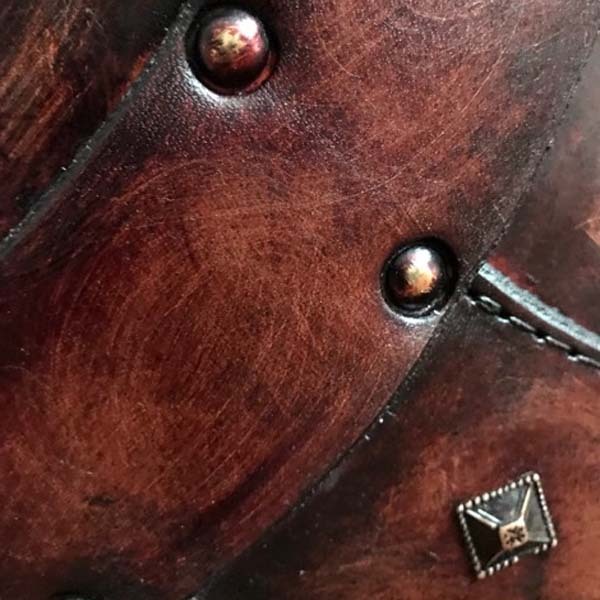 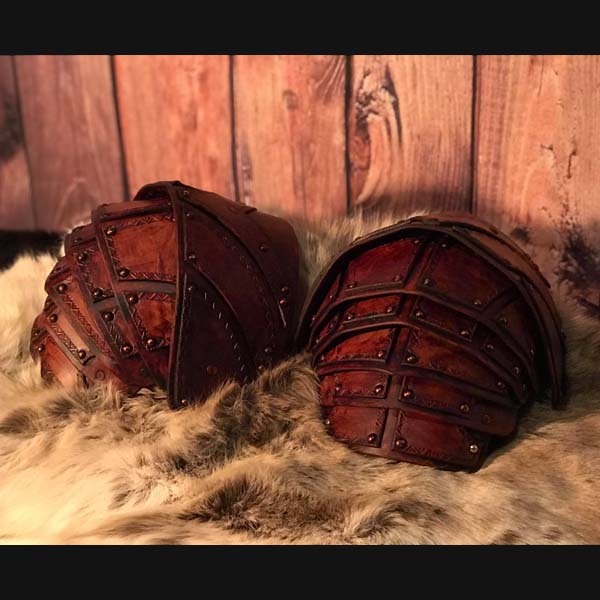 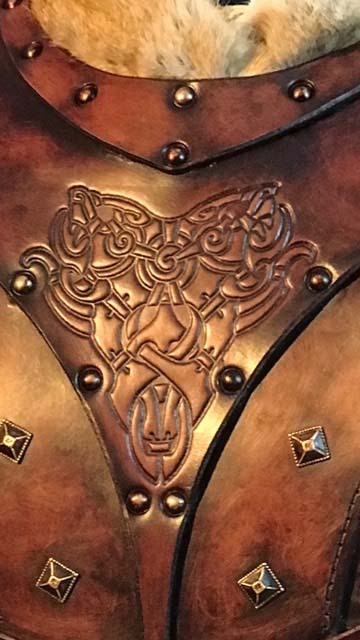 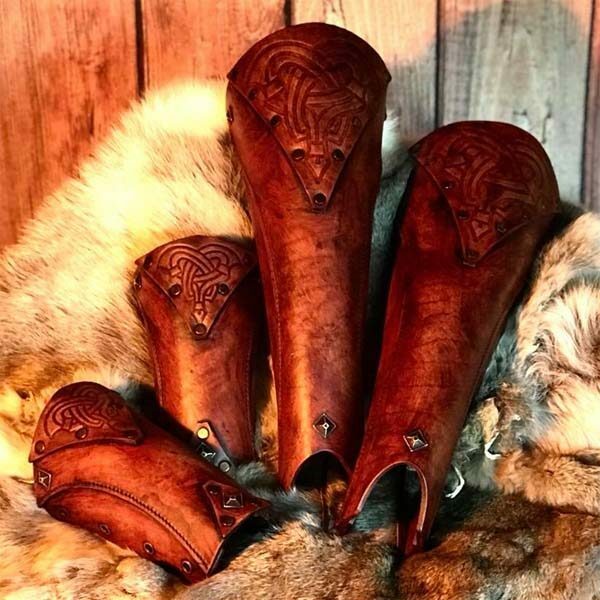 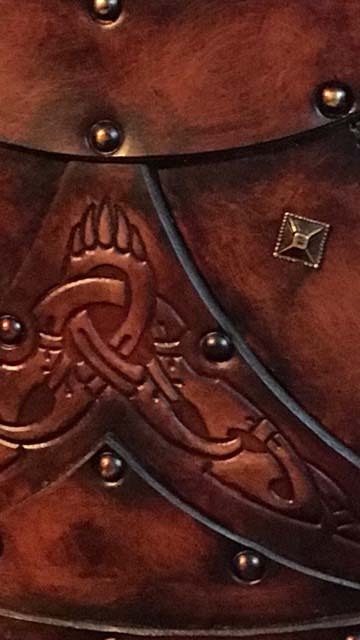 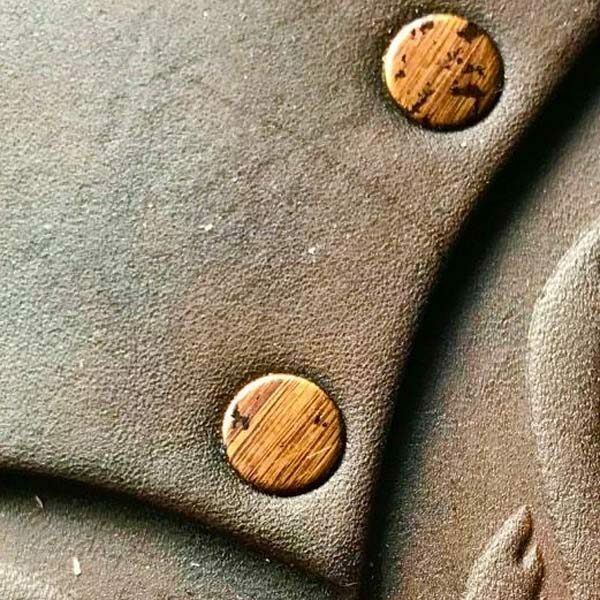 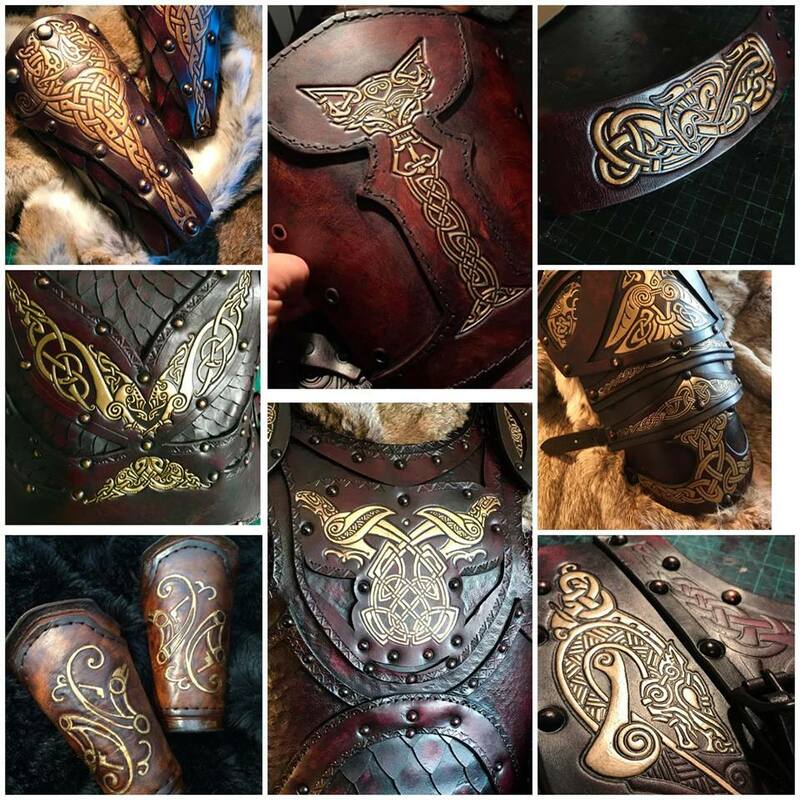 Inspired by the great Norse bear & something special to me, Hand made out of premium grade materials, this armour has been crafted using a combination of hand dyed, antiqued and finished 3.2-3.5mm veg tanned leather and comes ready to wear. The Bjorn LARP Leather Armour Full Set has been professionally crafted and dyed by Black Raven Armoury.